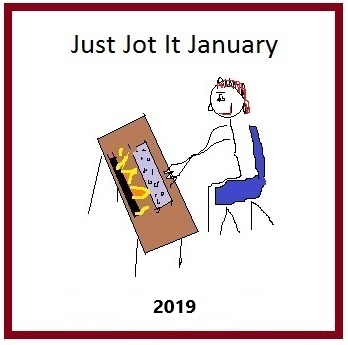 Good whatever time of day it is when you read this, and welcome to the Just Jot it January prompt! Well, winter seems to be finally settling in. How’s the weather where you are? Your prompt for JusJoJan 2019, January 15th is brought to you by Kelli! Click here to find her last post and say hi while you’re there! Kelli’s word for our prompt today is “Paris.” Use it anywhere in your post or make it the theme of your post. Have fun! 1. Please be sure to link back to THIS POST for January 15th, 2019. 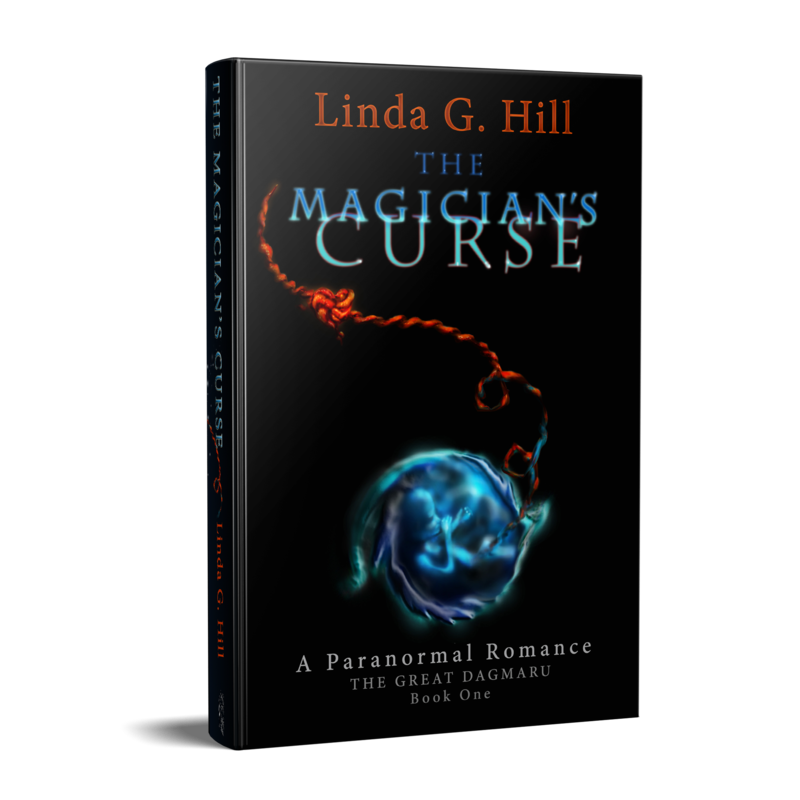 Thanks for including Paris, Linda! Here’s my link, for whatever reason, the pingback didn’t…ping? Oh wait…there it went. sheesh. Tech-not-savvy me! Pingback: Sous le ciel de Paris – Jot #15 – Forty, c'est Fantastique !